Last week, much of the country experienced extremely cold temperatures. These cold temperatures were not only uncomfortable, they were very dangerous. They wreaked havoc on our cars, homes, and our poor pets when they needed to go outside. 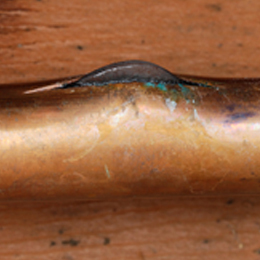 At West Bend, we received claims from many insureds who had frozen pipes that burst and caused water damage. • Tips to prevent it from happening again.